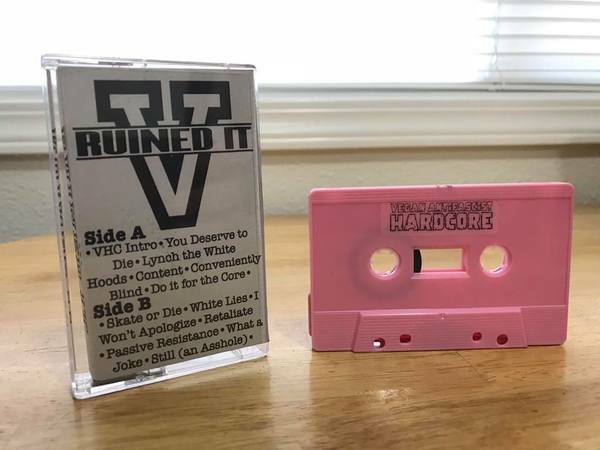 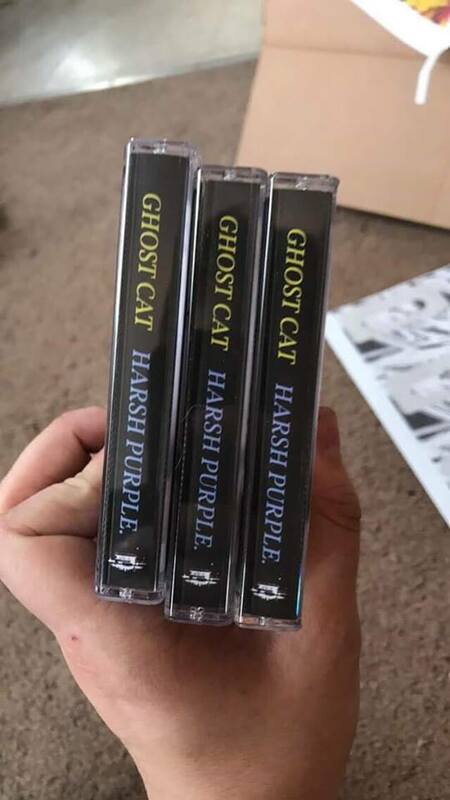 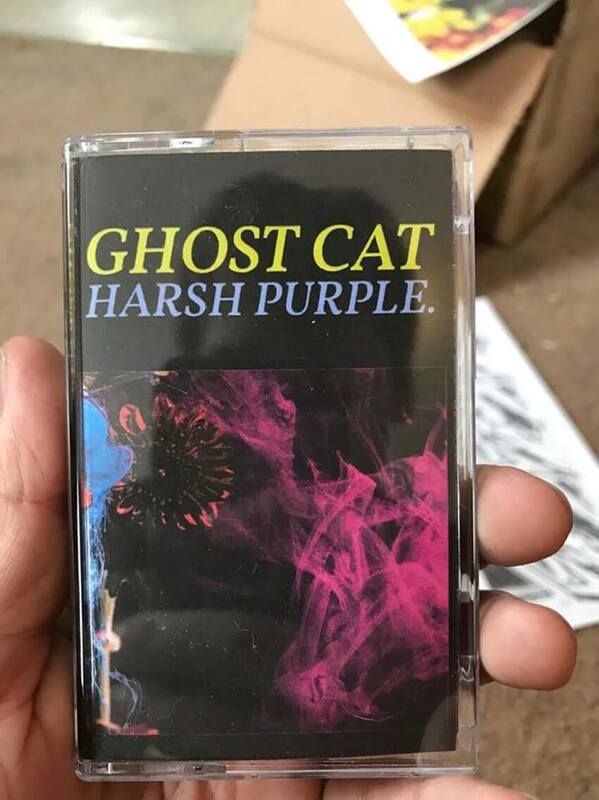 Banging Ghost Cat album "Harsh Purple" on cassette! 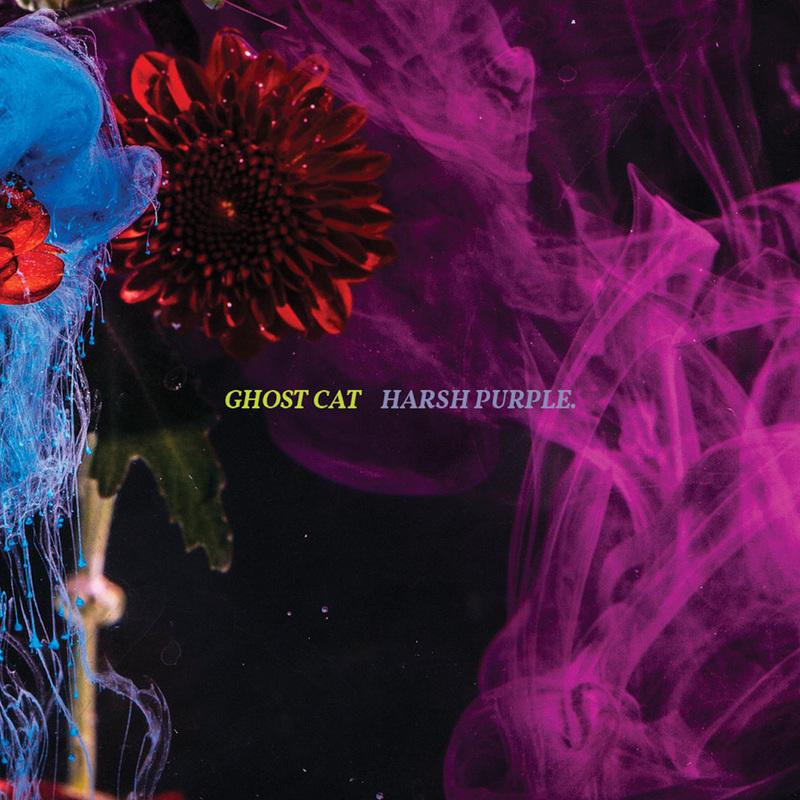 An album of reflection and redefinition for Ghost Cat, Harsh Purple examines the terrifying inescapability of our choices and the decisions that come to define us. 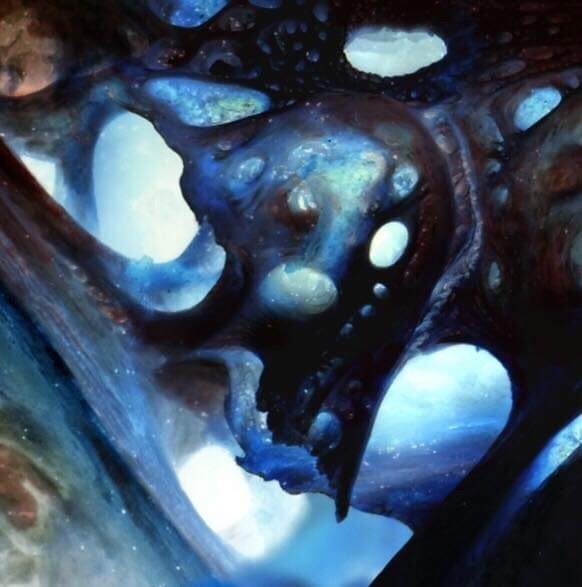 Moments of definition, of turning points in a bewildering slew of crossroads. 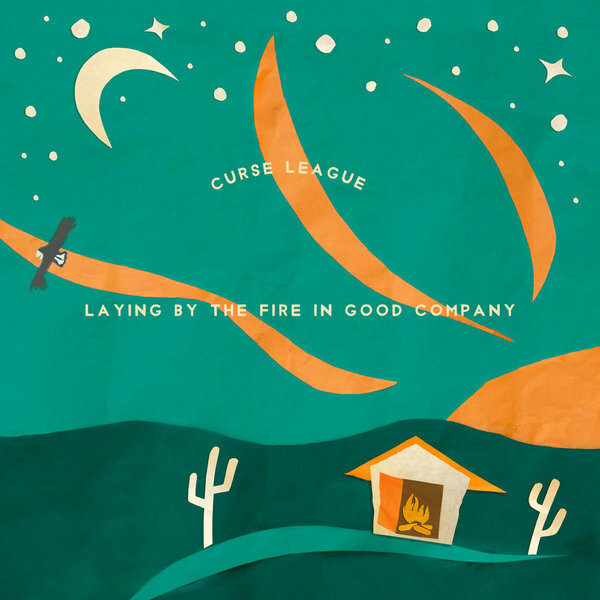 When love seemed possible (“Last Words”), when family felt like home (“Homecoming”), when disillusionment first sets in (“Lord of the Dank”). 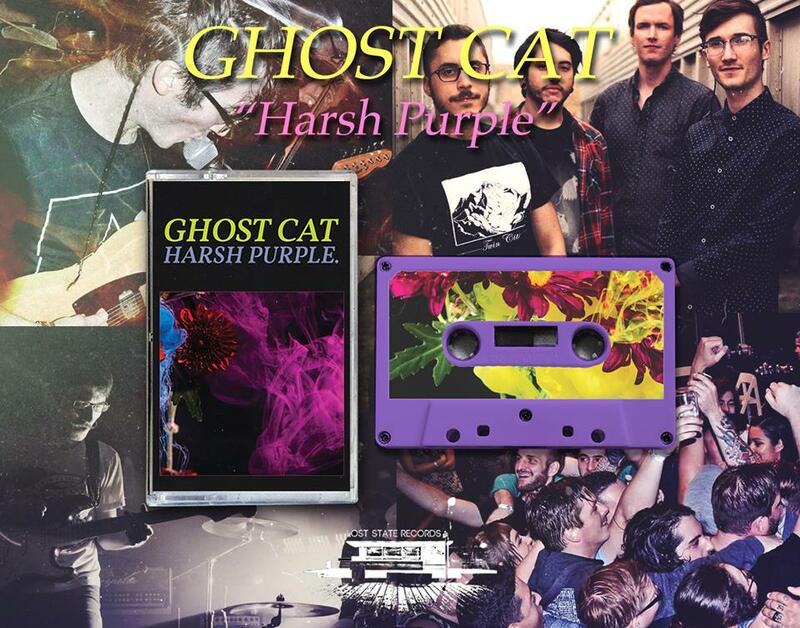 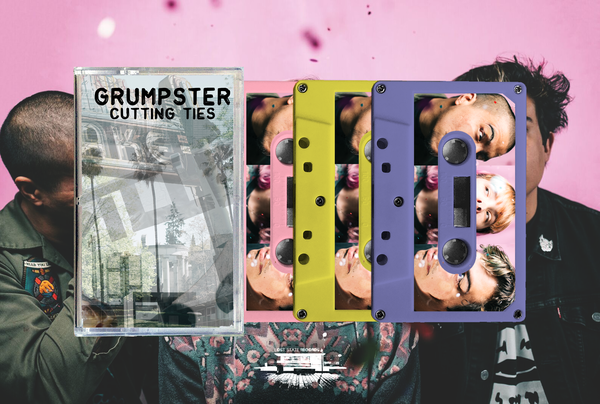 Harsh Purple pushes the boundaries of genre moving from ambient rock anthems to indie pop to discordant grunge punk without loss of purpose or intention. 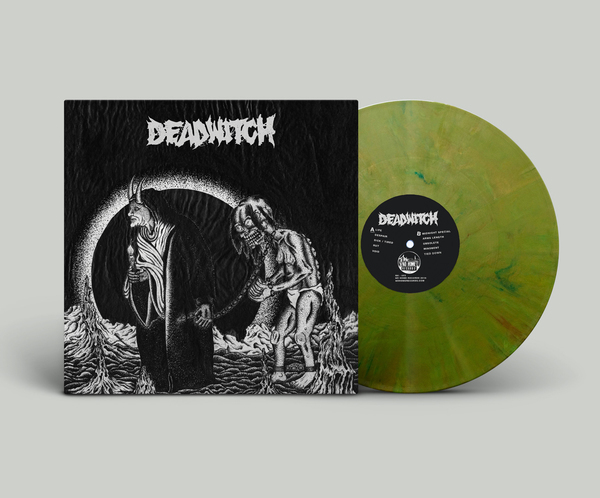 This is an intricate record that deepens and challenges you with each listen.